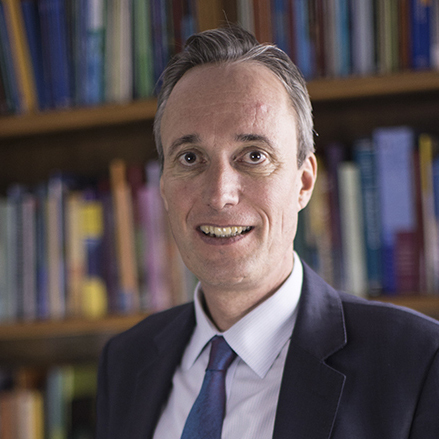 Martin Raiser, a German national, is the World Bank's new Country Director for China and Mongolia and Director for Korea. The Seoul Center leverages partnership with Korea for financial sector development in EAP countries. World Bank Group partners with Korea Asset Management Corporation(KAMCO) to promote financial stability in East Asia and Pacific. Check out research outputs and knowledge products covering Korea in the World Bank Open Knowledge Repository (OKR).